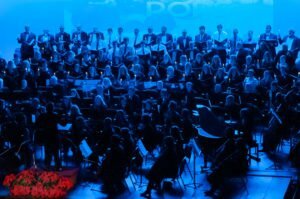 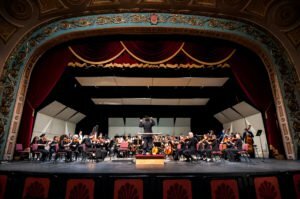 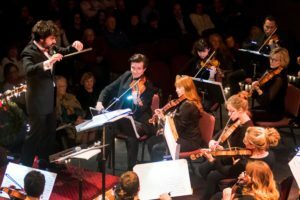 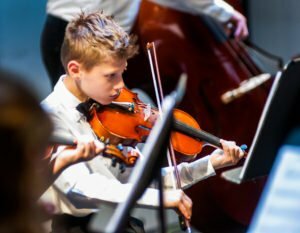 Symphony Chugs return again this year to augment the Mansfield Symphony Orchestra’s 2018-2019 Season and are part of the OhioHealth Symphony Series. 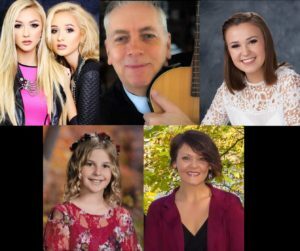 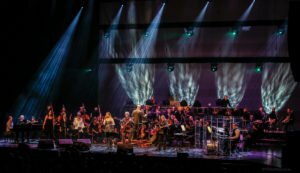 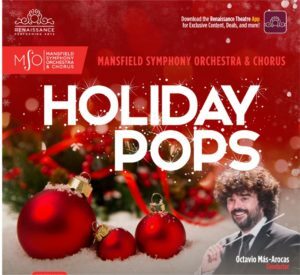 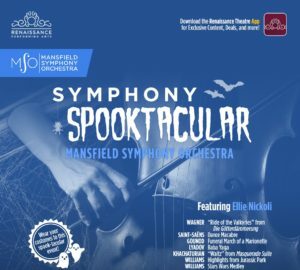 Updated November 25: Reminder that online voting starts December 1st for this incredible opportunity to sing your favorite pop/rock song with the Mansfield Symphony! 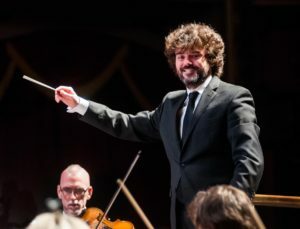 The arrival of a new music director for the Mansfield Symphony Orchestra, and the first public performance of that ensemble under his baton, has not gone unnoticed around Ohio.